This past weekend was one of those weekends that felt like we didn’t do anything, but when we looked back was quite eventful. This weekend was supposed to be filled with rain and cold, so we had nothing on the books. Other than a bit of rain Saturday morning, the rest of the weekend was fantastic. We spent Saturday late morning outside doing some general end-of-season yard work such as raking leaves and trimming back the apple tree, before heading to the pumpkin festival in Keene, Ontario. 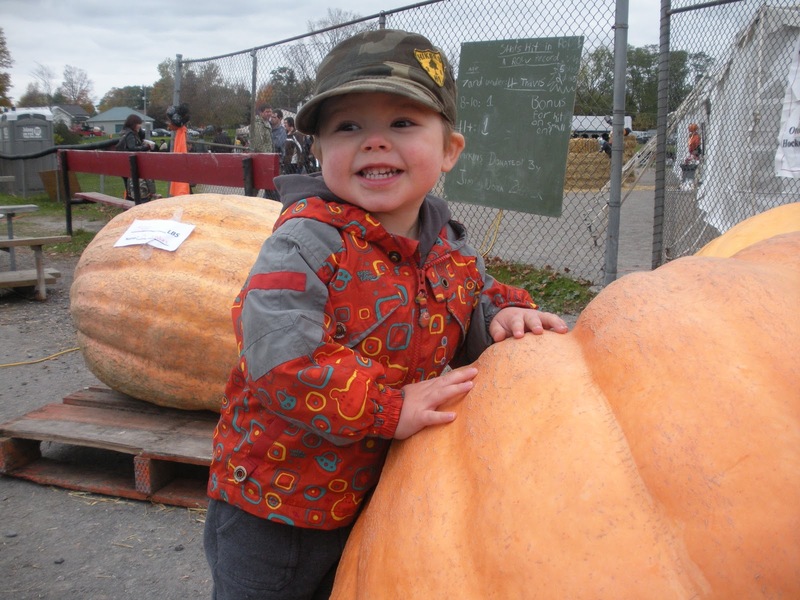 As my good friend Mike noted in his blog on Fall Fairs, a lot of vendors at fall festivals seem to be selling things that have nothing to do with agriculture, autumn or even Halloween. The festival in Keene was no exception. There was one vendor selling UFC hoodies and hats, and it was no surprise that I didn’t see a single person showing any interest. They did have a petting zoo, vendors selling homemade jams and honeys, giant pumpkin competition and even a guy on stage rocking a banjo. One of the highlights for us, was the mini doughnuts covered in cinnamon and sugar – a treat which we always get whenever we can find them. 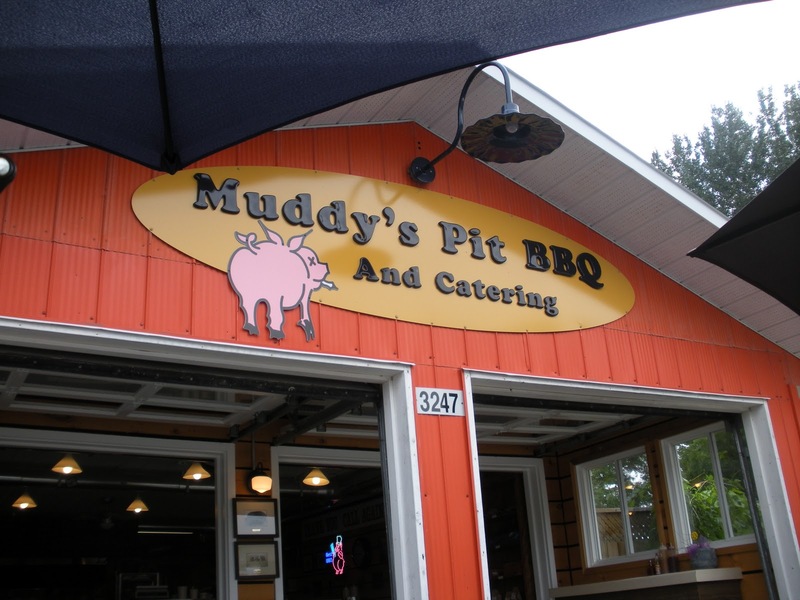 While in Keene, we had to stop by our favourite Muddy’s Pit BBQ for a delicious pulled pork sandwich. We spent Sunday morning at Home Depot looking at ways to start decorating our house. Right now, every room is painted white with the same wood trim. As with our last house we plan to work room by room to start adding some colour. Sunday afternoon was spent on the lawn tractor hopefully mowing the grass for the last time this year. After a late lunch we headed to Riverview Park and Zoo in Peterborough to check out some animals and let Patrick run around in the giant playground. We topped the day off with a pizza. A relaxing and rewarding weekend all around. Good grief I know Americans do everything big but those pumkins are beyond belief! !